Michter’s Distillery in Pennsylvania (originally known as Bomberger’s Distillery) is thought to be the oldest former distillery in the US. It's long history dates back to 1753 with several owners and disruptions of operation over the decades, before it finally closed through bankruptcy in the late 1980’s. Michter’s ‘Original Sour Mash Whiskey’ was first created in the early 1950’s by Louis Forman and Charles Everett Beam (heard that name before). The name Michter’s is cunningly derived from combining parts of the names of Forman’s children - Michael and Peter. Today the whiskey is distilled, aged, and bottled under contract at Kentucky Bourbon Distillers for Chatham Imports Inc. The Michter’s website declares that it is straight bourbon - but strangely it does not say that on the bottle labeling. The website also declares that it is truly a small batch, as each batch is typically composed of no more than two dozen barrels. The standard offerings also include small batch American Whiskey, Original Sour Mash Whiskey and a single barrel Straight Rye. Michter’s also loves a good old limited edition age statement release and have what some would say the dubious honour of producing the most expensive bottle of American whiskey available today. 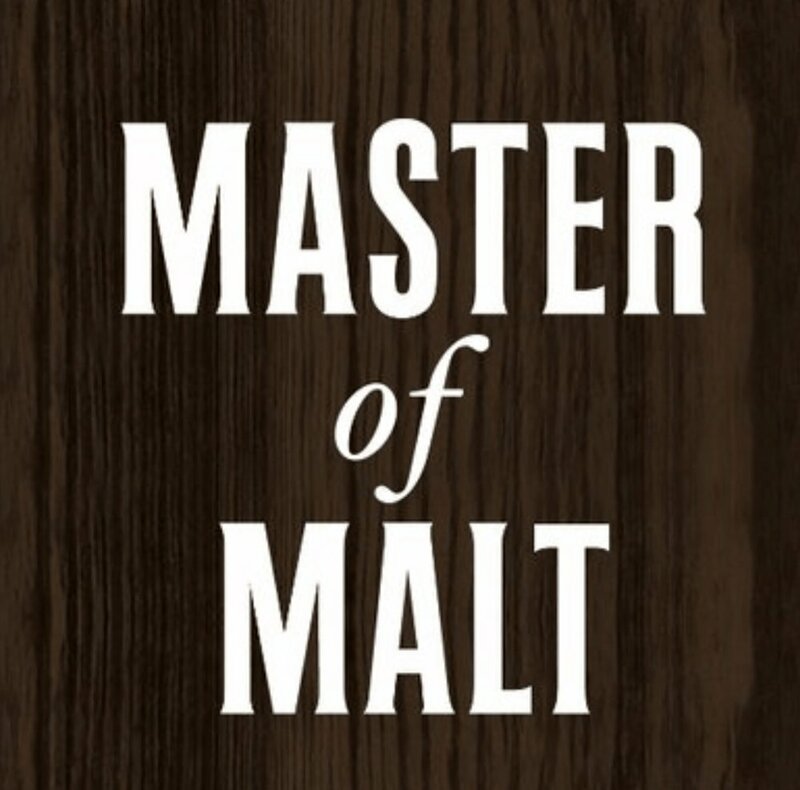 2016 Michter’s Celebration Sour Mash which was released for a whopping $5,000! What they say we should get - Rich notes of barley sugar, raisins and dried fruit, with fennel seed and fresh bread. What they say we should get – Rich and spicy, with juicy fruit, cinnamon and clean, well-defined flavours. What we got – Very short finish with white pepper, sharp loss of minimal flavours and last hoorah of spice at the end. What they say we should get – Welcoming kick of black pepper, then the dried fruit stays strong. We really wanted to love this whiskey. Michter’s is a great name, the brand has an unrivaled historical legacy and the whiskey is beautiful packaged with the bourbon inside a colour to die for. The only downside is the juice that is actually delivered as Michter’s US*1 Small Batch. It is very un-bourbon like and tastes extraordinarily young. There is very little oak with even less expected aromas of vanilla and almost non-existent sweetness. There is a pleasant spice kick from a surprisingly low rye contribution and the above standard ABV is well disguised. Yes, this is the entry level introduction to their range, and we have not yet tried any of their age statement whiskies, but to be honest there are so many more readily available and superior bourbons out there for much less hard earned cash.